Registration for Vocal Ensemble (Group Voice Class) is in progress! We welcome children to join our Group Voice Class program. 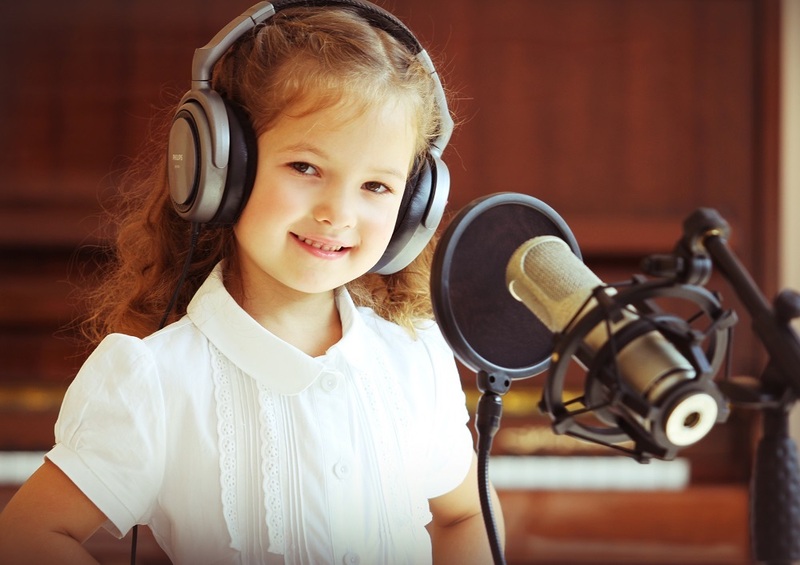 Give your child a musical start as an emerging artist! 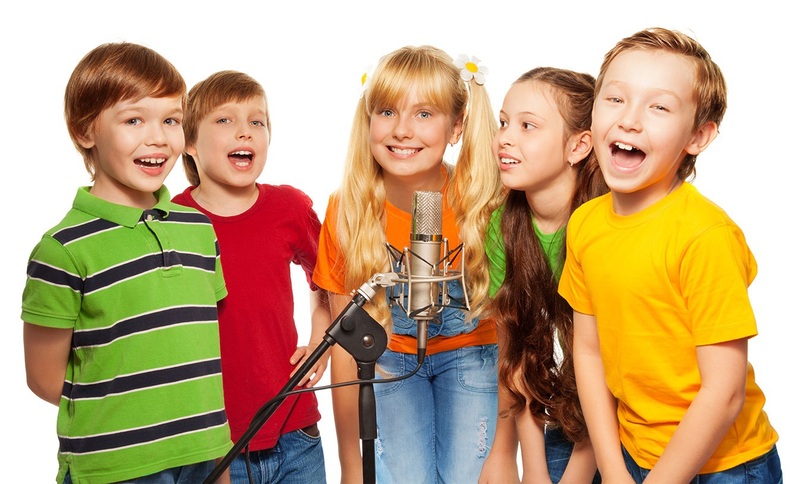 Singing in a small group is highly effective for beginners and a great way to teach your child transferable skills. It is a safe environment for every child to learn performing skills and makes music much more fun! This program is open to any young singer between the ages of 5-12. While some previous vocal or musical training is helpful, it is not a requirement. 880 Grandview Way M2N 7B2 North York, ON. 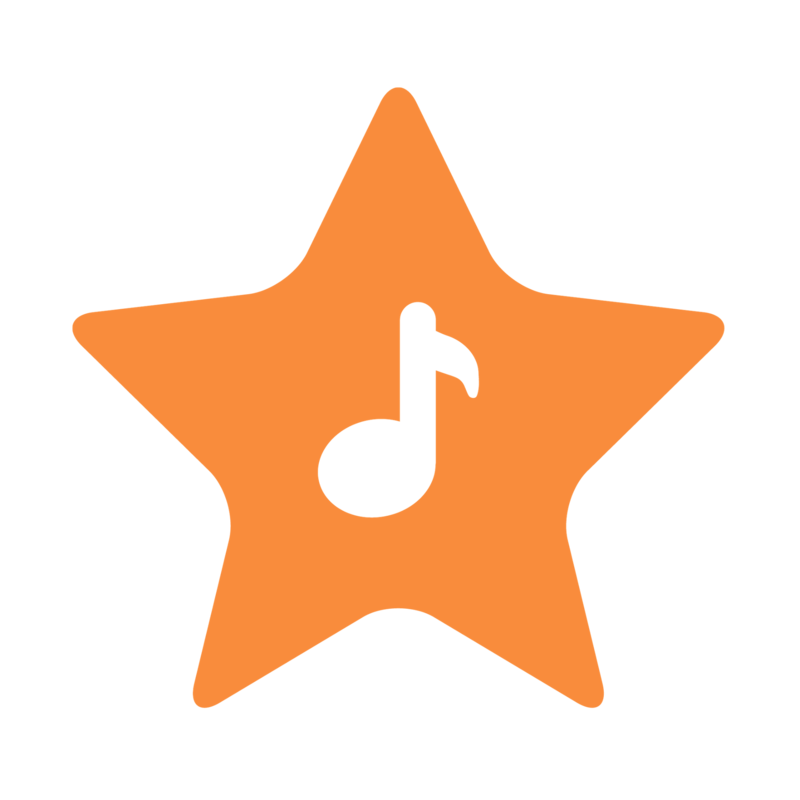 Arpeggio Music Studio is a leading children’s after school music enrichment and education provider. The studio prides itself on excellence, motivation, and success. Our students are always receiving top marks at the festivals and competitions, Royal Conservatory examinations. Arpeggio Students enjoy three highly educational Studio Performance Classes during the School Year. We share our passion for making music at Delmanor Retirement Home during Holiday Seasons as well as at our Annual Winter Concert in December. Our parents believe in the importance musical training plays in their child’s education. That is why they trust Arpeggio. The studio is open 6 days a week. In the Vocal Ensemble, singers will learn proper vocal technique, musicianship, and an all encompassing repertoire – while promoting teamwork and cultural diversity. 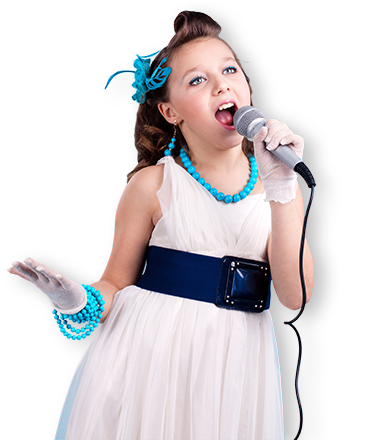 We will discover your child’s individual talent for singing. Children enjoy a wide range of repertoire from different cultures and genres, including Pop, Broadway and Music Theatre. 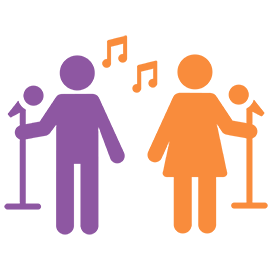 We will lay the groundwork that is required for these crucial and necessary skills which your child will use for the rest of their life. The program also offers music theory training to assist Ear training, Sight- singing and music literacy development. Theory Classes are offered for children starting 7 years old. Students will be prepared for RCM Theory Exam. Yana Shelkovskaya is the head pedagogue and has over 25 years experience working with young musicians as a coach. She has a dual education in Piano and Voice/Conducting. She generously shares her passion for music with students and their parents. She is an invaluable source of inspiration and mentor in your child’s musical journey.